What's all the fuss about Pippit? There's a new app in town that has bloggers, creative business owners, and ladies everywhere all kinds of excited. It's called Pippit, and if you're on Instagram you've probably heard a thing or two about it. So what exactly is this new app and what's all the fuss about? Here's my take on it. Pippit simplifies social media by allowing you to share and view blog posts, images, and videos all in one place. 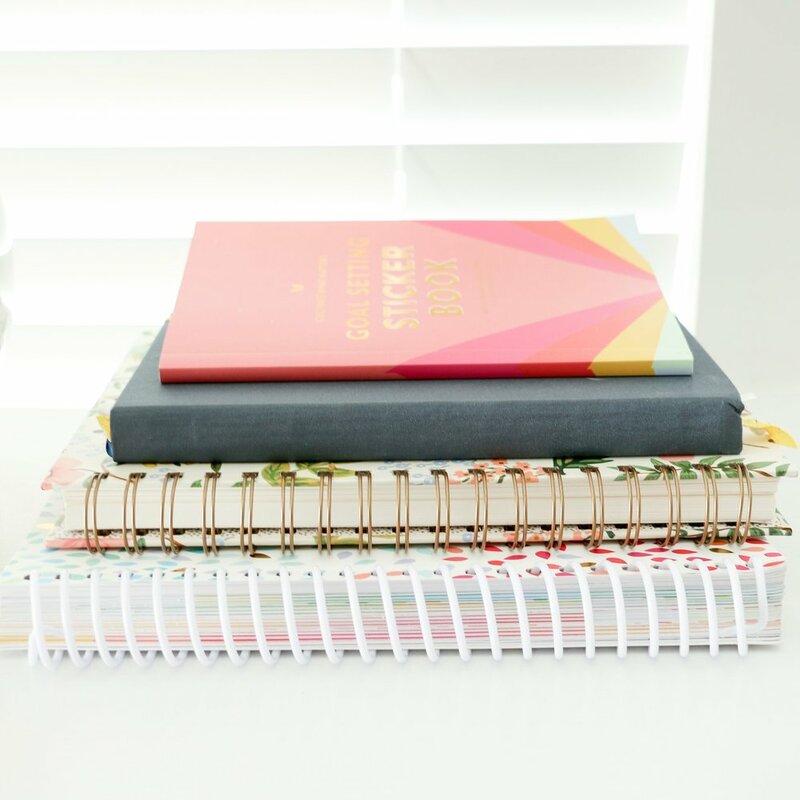 Think Pinterest, Instagram, Youtube and Bloglovin' combined (insert hallelujah chorus here). And those features that you love so much about the social media platforms I just rattled off? They're all there - and more. It's super easy to get started. Create an account, follow others, and start sharing! 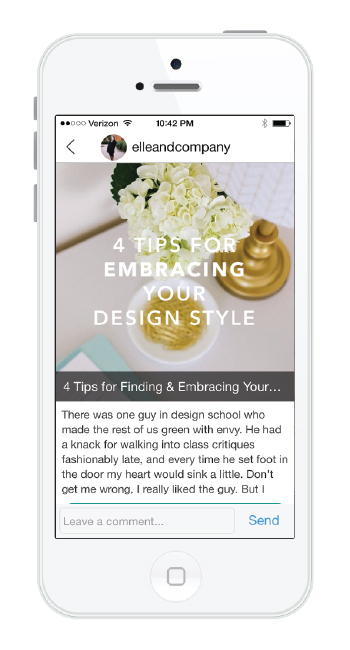 This new app shares content in the form of a "pip" (very similar to a "pin" on Pinterest). The pips you share and the pips of those you follow appear in your newsfeed. Uploading new pips is super simple. You even have the ability to edit your images (just like Instagram) and add "dots", linking content in your image to websites or items in a shop. More than one dot can be added to a pip, which means that one image can include multiple links. For example, say you're a fashion blogger and you're sharing a photo of what you're wearing today. With Pippit, you have the ability to place dots on your dress, your shoes, and your bag, linking them to shops where people can buy them. The ability to "like" posts has been stepped up a notch with more options. In addition to liking a post, Pippit allows you to designate which pips you want and which Pips you find useful. Want to refer back to the pips that you liked? The "my opinions" button in your menu lets you reference them all later. Another feature that I love is the ability to read blog posts directly from the newsfeed. No more of that clicking and opening new windows nonsense - everything is all in one place. And it gets better. Users have the ability to link their blog's RSS feed into their profile, so every time you hit "publish" on a blog post, a pip immediately appears on your Pippit feed. One less thing to think about when you're sharing your blog posts on social media. 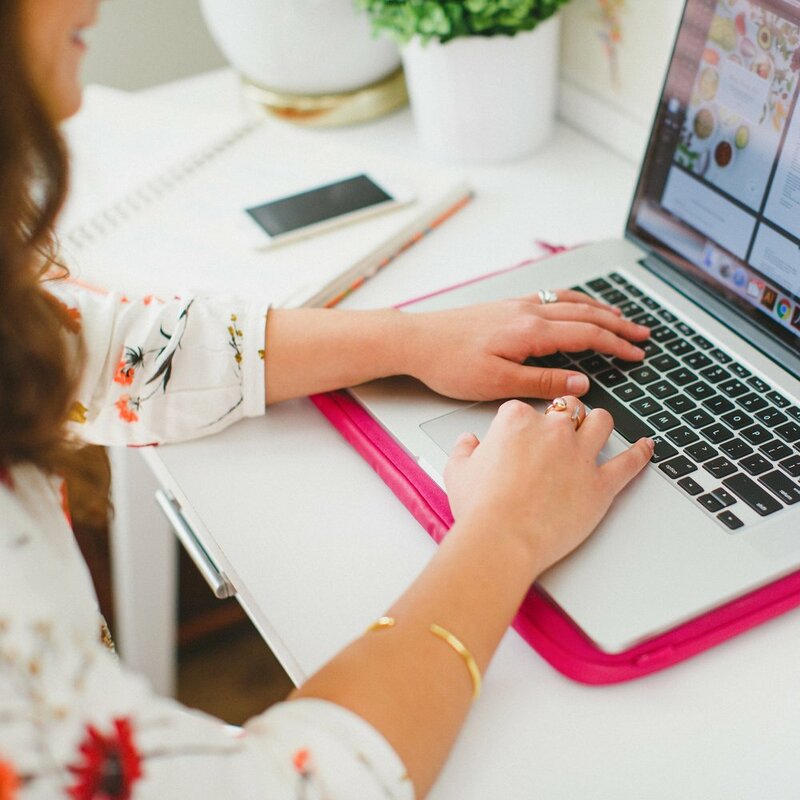 Pippit is a fun, simple way to access all of the lovely photos that you enjoy on Pinterest & Instagram, the blogs you love to follow along with on Bloglovin' & Feedly, and the videos you watch on Youtube. 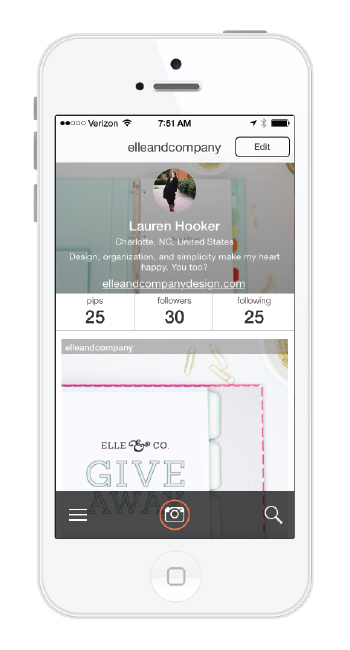 You have the ability to shop effortlessly from the app and share your interests with others. For bloggers and business owners, Pippit is a great way to link photos and videos to your site, monetize with links, track engagement with analytics, and gather feedback on content. It's a one stop shop for your customers, allowing them to see your photos and blog posts all in one spot, and you have the ability to add a lot of information in one pip. As with most new apps, Pippit has some kinks to work out, but I have a feeling this app has potential to grow into something great. Are you on Pippit? What are your thoughts on this new app?